The use of AI raises a lot of new questions about the use of personal data. For companies, this means being more thoughtful about how you collect, store and use data. But where do we stand when it comes to the law? 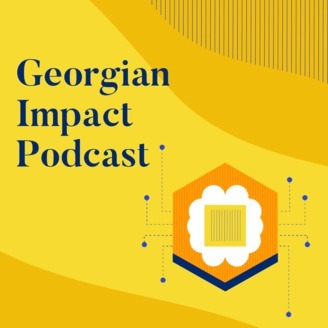 In this episode of the Georgian Impact Podcast, Jon Prial welcomes Carole Piovesan, Partner and Co-founder at INQ Data Law. 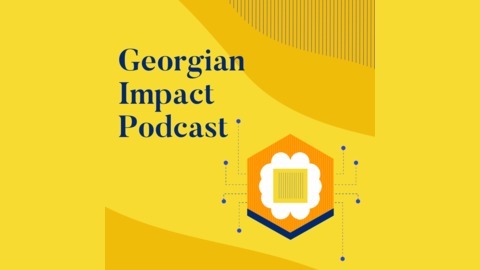 They discuss some of the ethical implications of gathering and using data in artificial intelligence and how to square autonomy with liability.